Bluetooth keyboards are not a new concept – companies have been making them for decades and people have been buying them ever since the first one came out, but being the best at something requires the best practices, and that is why a list is of need when you want to make a purchase that would prove to be the best for your hard earned money. 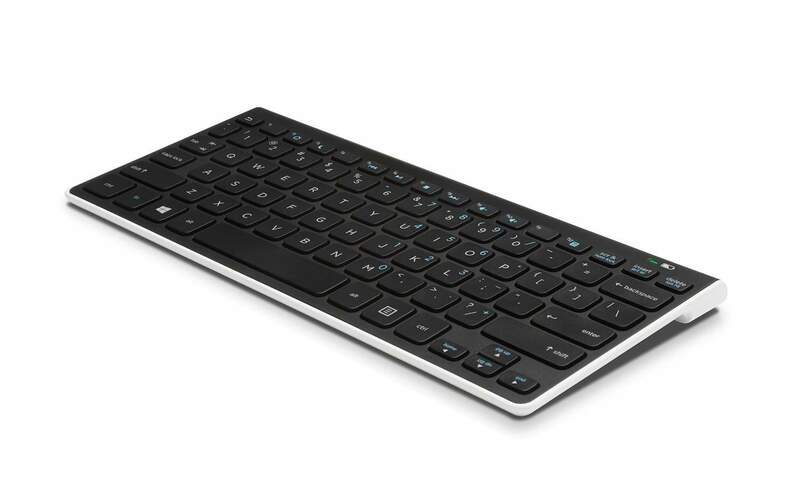 Here are some of the best Bluetooth keyboards we were able to find for your Windows 10 device. Depending on the store, this one costs around 75$, but if you demand the best, then you are going to get the best in those +100$. This thing has backlit illuminated keys, and keys that feel nice with some real feedback – yet it is extremely thin at 1.3 inches and that is only possible because of the custom in-built rechargeable battery instead of using the more common AA/A batteries. 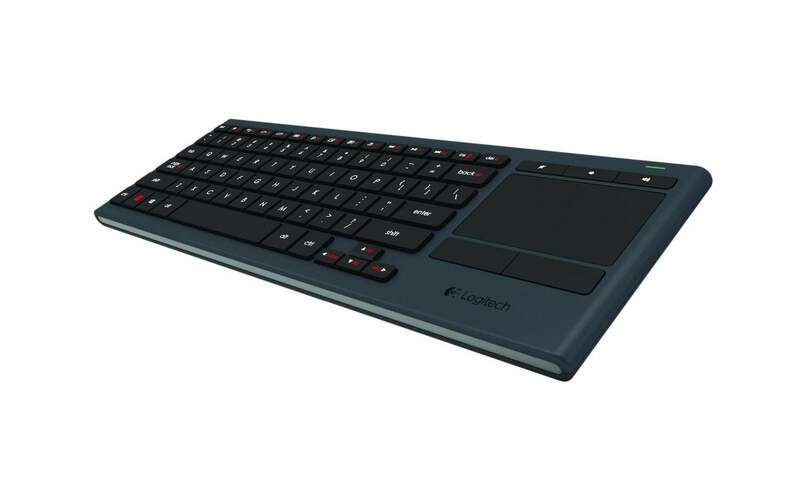 However, at 75$ Logitech forgot to include a stand for the keyboard, so you will have to deal with that. 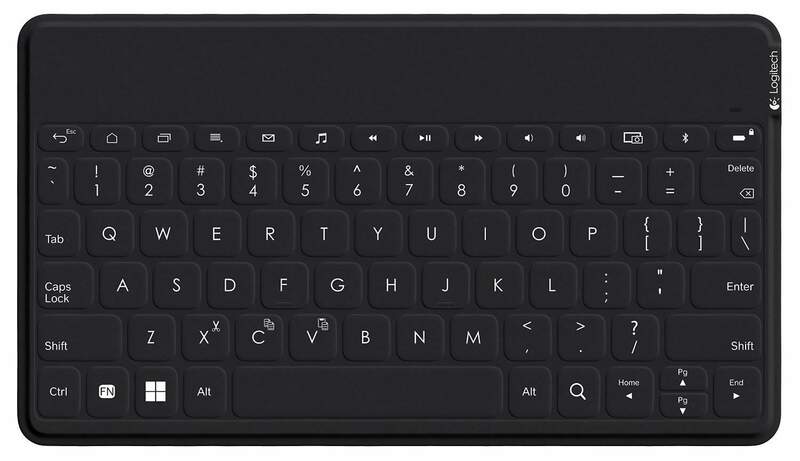 The Microsoft Wedge keyboard costs a mere 50$ (depending on store), it’s thin enough to not bother you, and runs on two triple A batteries keeping it light. What’s special about it is how close the individual keys are to each other – there is almost no gap between them, making this a better choice for people with large fingers or hands. However it does not include backlit illumination – but it comes with a cover, that turns into a stand. 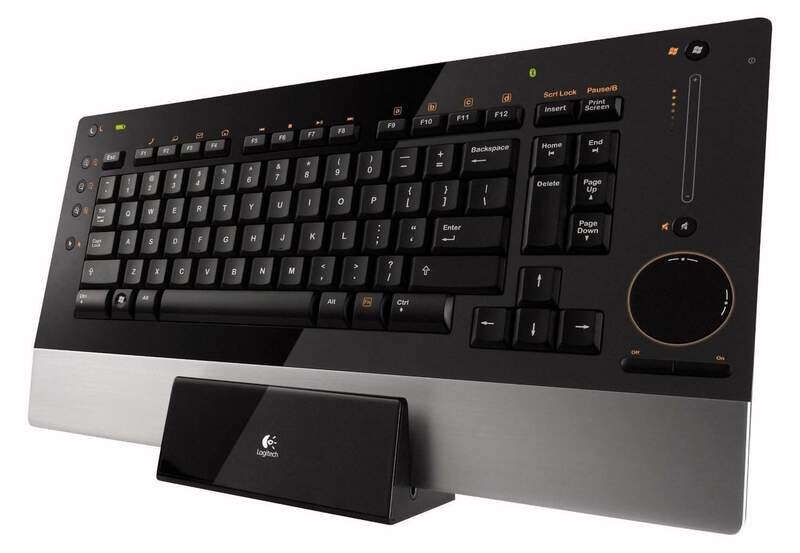 The Logitech K830 is much like the Logitech K810 – except this one costs a bit more and packs a touchpad. It basically has all the same features of K810, but it includes a touchpad and supports two different ways to connect to devices – one is your normal Bluetooth and the 2nd is the Logitech Unify receiver. It’s basically like a laptop without the screen. 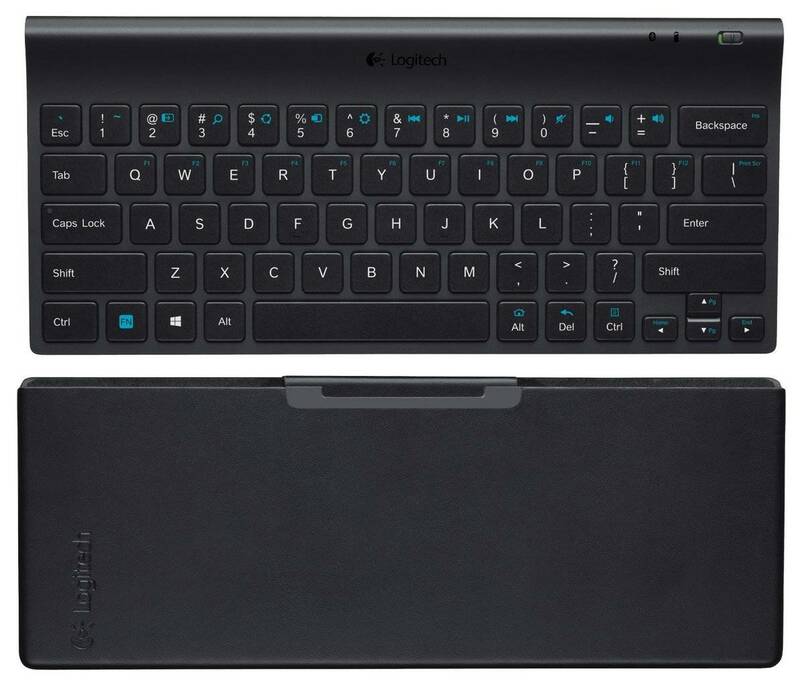 Logitech Keys-To-Go is quite possibly the most portable keyboard you could buy. 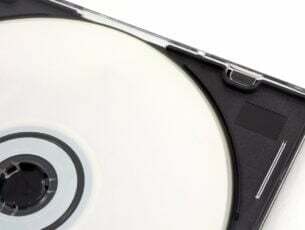 It weighs a mere 180 grams and is only 0.24 inches thick – all the while keeping the keys reasonably spaced while also being spill resistant. Due to how thin it is, the keys don’t really provide much of a feedback, and the batteries are not replaceable since they are in-built – much like the Logitech K810. But consider the weight and the portability and those might be some sacrifices you are willing to make. 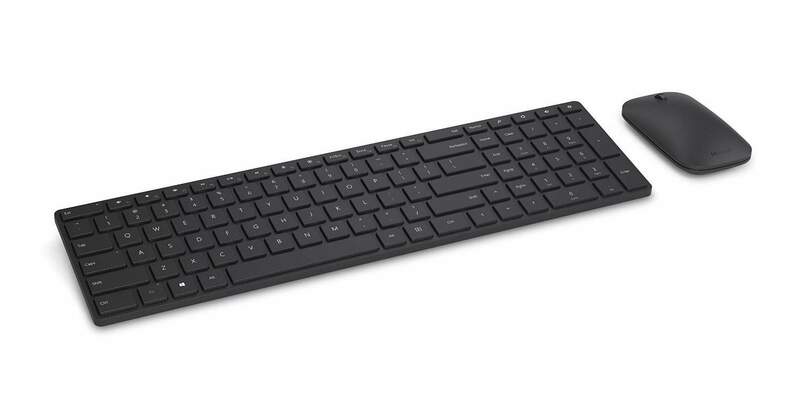 This is probably one of the least expensive offerings from Logitech – around 25$ (and again: depending on the store), this keyboard tries to keep everything simple and minimal. There is no backlighting, however, it does come with a cover that can also work as a stand when you need it to. It does need 4 AAA batteries though, so you are going to spend more on the batteries compared to some other options. The HP K4000 is much like the Logitech Tablet Keyboard: it tries to stay on point and is as minimalistic as a keyboard can be. What differentiates it is how much power it needs – it works on just two AAA batteries versus the four in Logitech’s offering. It also features an LED indicator for the battery. People who have used the laptops of old remember how easy to use and nice the TrackPoint felt. 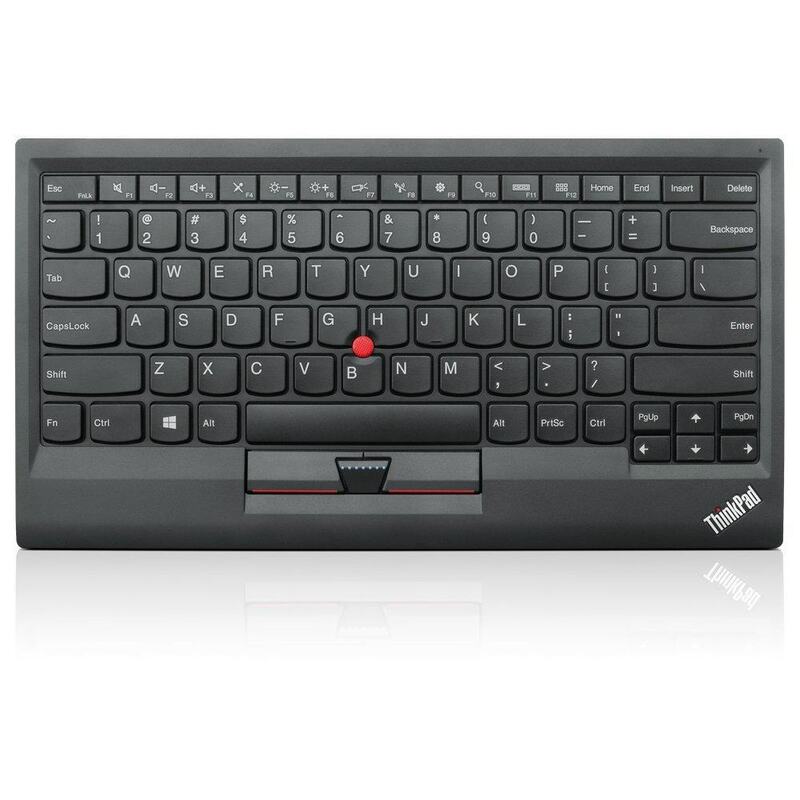 Lenovo brings that back with this Bluetooth keyboard. 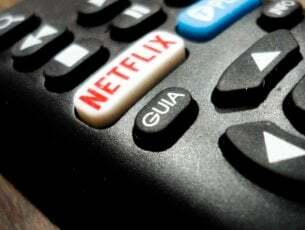 It might not look as good as some of the other offerings, and yes: its price it might also be a bit expensive – but that all depends on how much you are willing to pay for the TrackPoint. The battery is built in and might last you for about 3 days, and the keys have a nice feedback to them. Logitech diNovo Edge is the most expensive keyboard we have on this list – at over a 100$ in different stores, this thing is a fully featured desktop keyboard – but Bluetooth. It features a backlit, a sleek charging base for its built-in lithium-ion battery and even a build in volume slider. If you are looking for something premium that has all the features you could ever need – this is it. Microsoft not only gives you a keyboard but also a mouse with it. 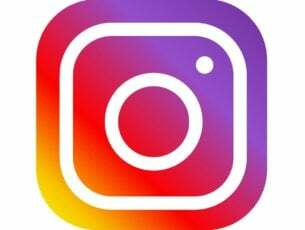 The keyboard is quite simple, and the mouse works well – each requires two AAA batteries, making a total of four if you use both of the devices. 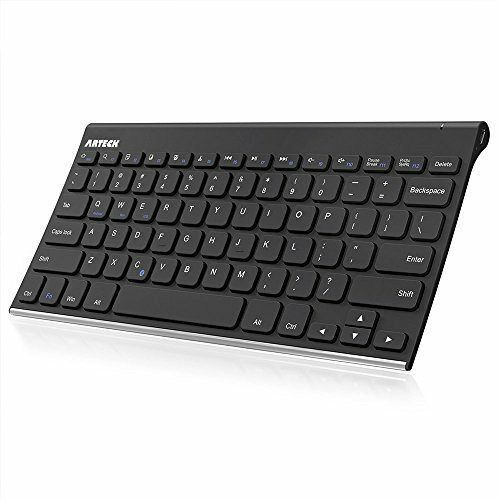 One thing that makes this keyboard stand out from the rest is that this one features a number pad – something most other Bluetooth keyboards lack due to portability constraints. This keyboard screams build quality with its full stainless steel body. It comes with a rechargeable inbuilt battery that Arteck claims will last you 6 months of usage. The keys feel nice as they should considering how well this keyboard is built, but it lacks any special features. The keyboard has a slight angle at the back so you most likely wouldn’t require a stand, but it also doesn’t come with one. These were some of the best Bluetooth keyboards for Windows 10 you could buy for their respective prices, there are of course a lot more choices to it than just those, so if nothing fits your needs you should probably continue looking for something better.